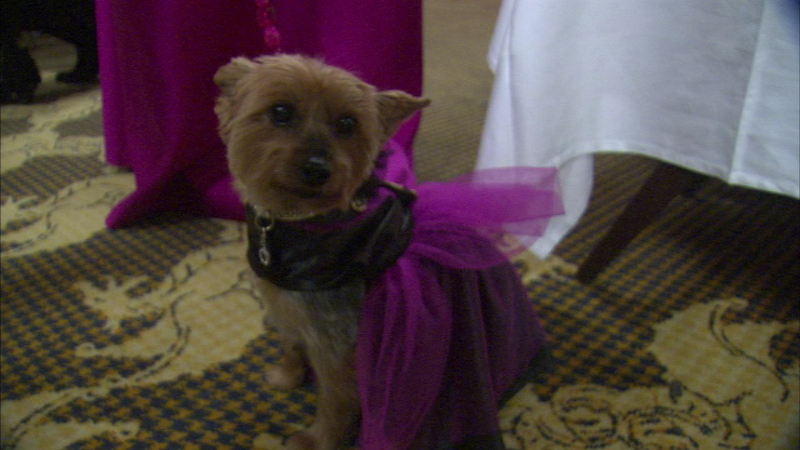 Some pets got a formal night out at the 14th annual PAWS Chicago Fur Ball. CHICAGO (WLS) -- Some pets got a formal night out Friday night. They attended the 14th annual PAWS Chicago Fur Ball at the Drake Hotel. The event benefits the animal shelter. ABC7's Roz Varon was the emcee.